With established, reliable transport links, excellent local schools and highly developed community infrastructure, Wyndham Vale has all the characteristics of a high growth suburb. Easy access to Pacific Werribee, nearby hospitals and a brand new, upgraded train service provide unique benefits when compared to other developing suburbs. 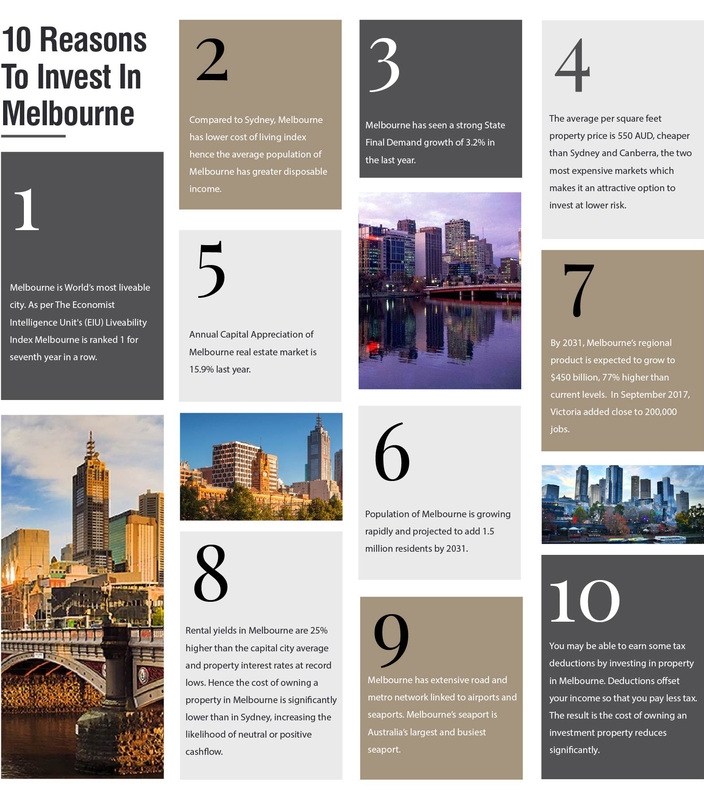 These factors provide a high standard of living which is underpinned by 16.4% median house price growth over the last 12 months alone.